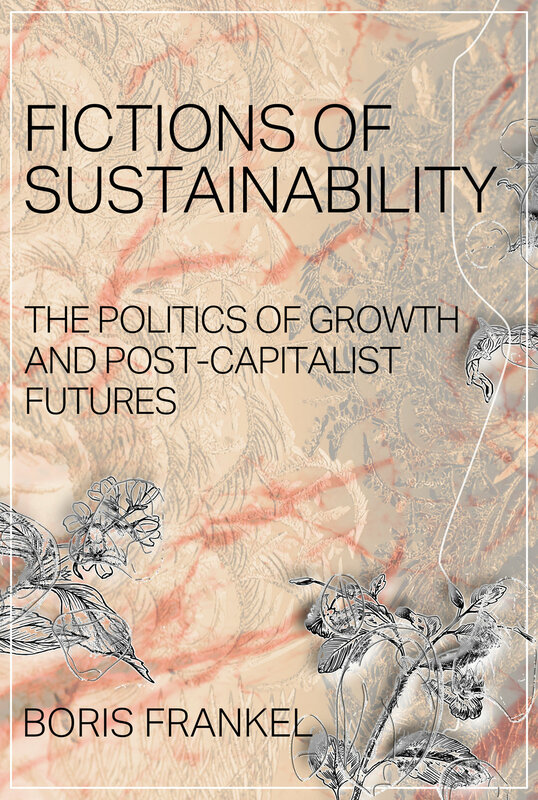 This book discusses the growing political contest between conservative and reform-orientated defenders of capitalist societies on the one side, and the policies and imagined futures advanced by green and socialist critics on the other. All are subjected to detailed scrutiny. Is ‘green growth’ innovation able to resolve deep-seated global inequality and other socio-political and environmental problems? Can new technology sustain capitalist production and high consumption by decoupling economic growth from the limits of nature? How feasible or utopian are ‘post-work’ or post-capitalist societies based on full automation and a universal basic income? What are the political economic strengths and weaknesses of green post-growth or degrowth proposals? These and other crucial issues are analysed by the author in a challenging and thought-provoking book covering an extensive range of policy reports, social theories, environmental proposals and political practices across the world.